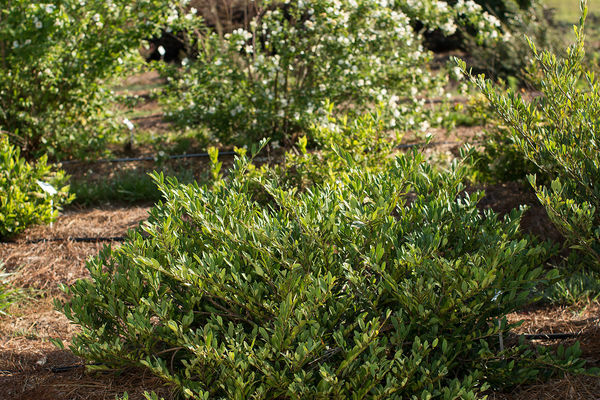 'Vintage Jade was the first Distylium in First Editions® and has become the top selling plant in the species. 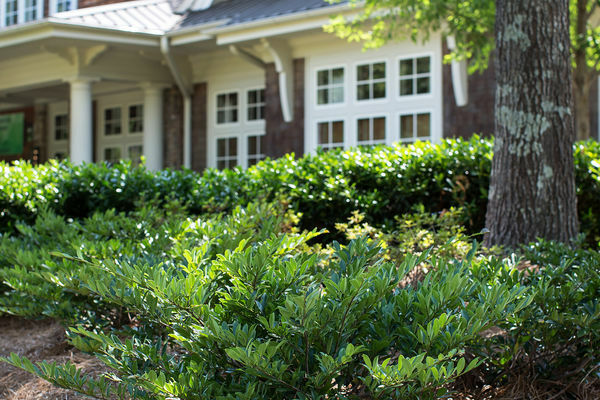 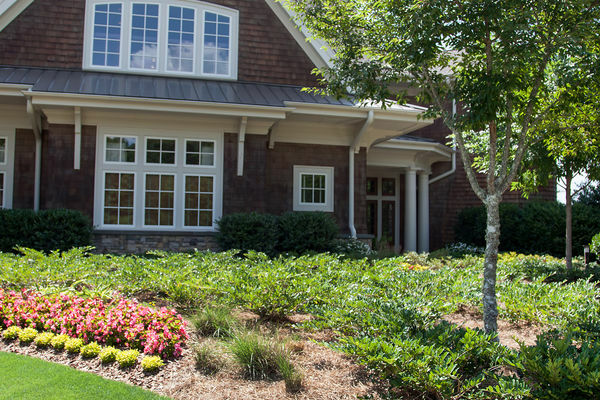 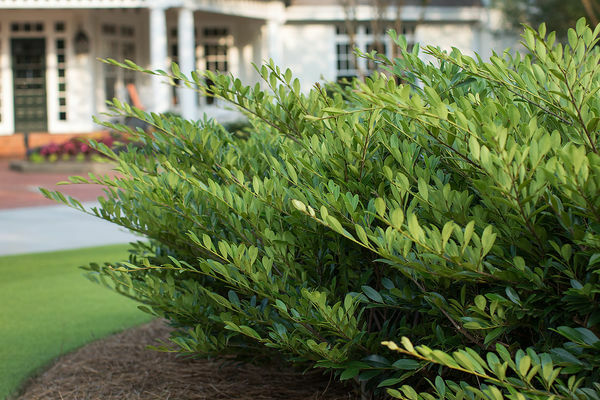 This remarkable plant is bullet proof and perfectly suited for large scale landscapes as well as homeowner use. 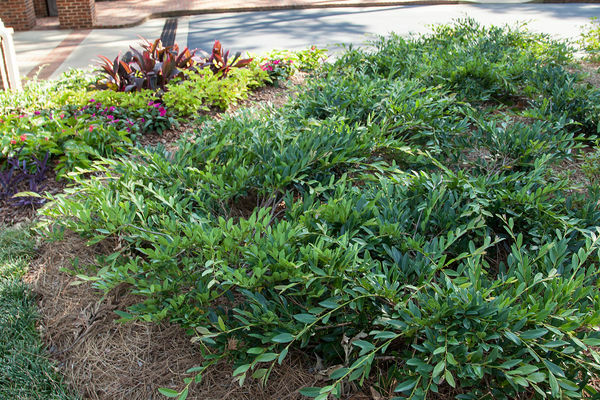 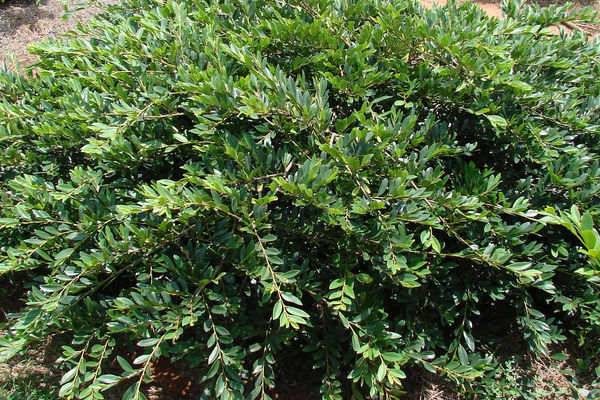 This variety has layered branches and forms a low mound in the landscape, making it perfect for covering large areas including hillsides. 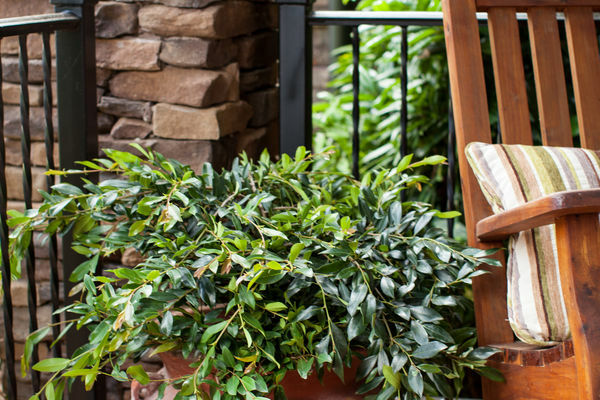 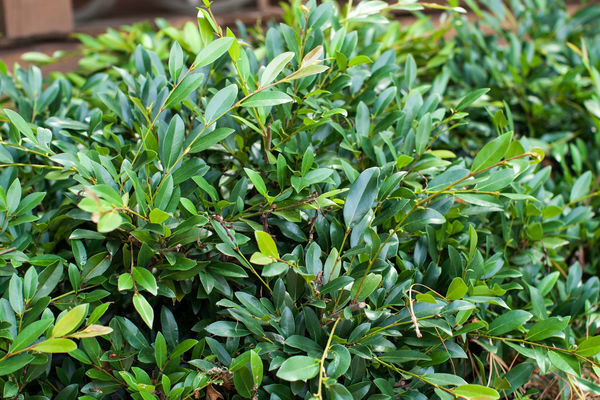 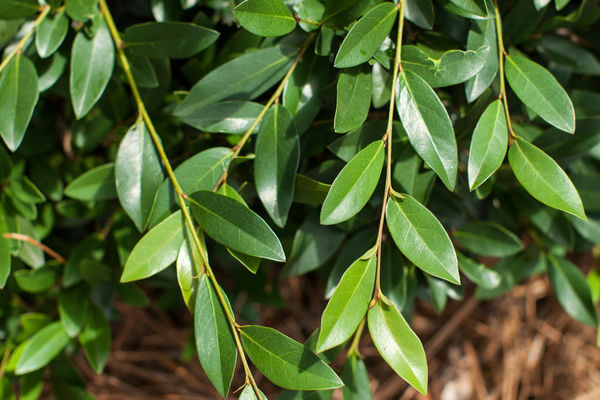 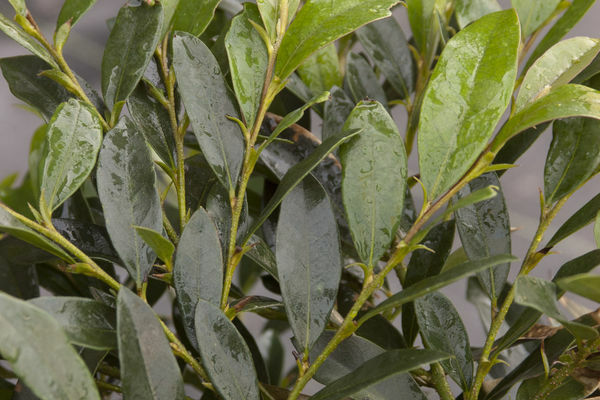 Lustrous dark green foliage looks good all season long. 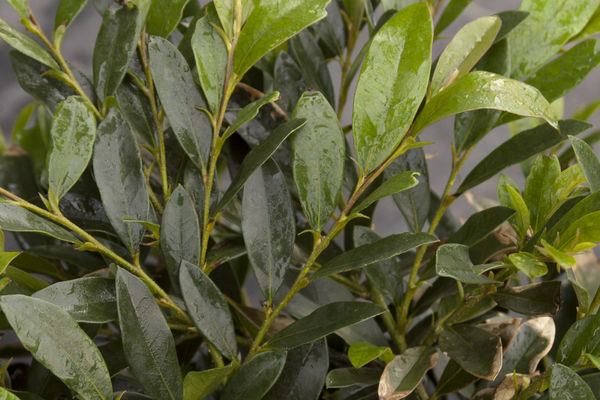 Bred by Plant Introductions, Inc.